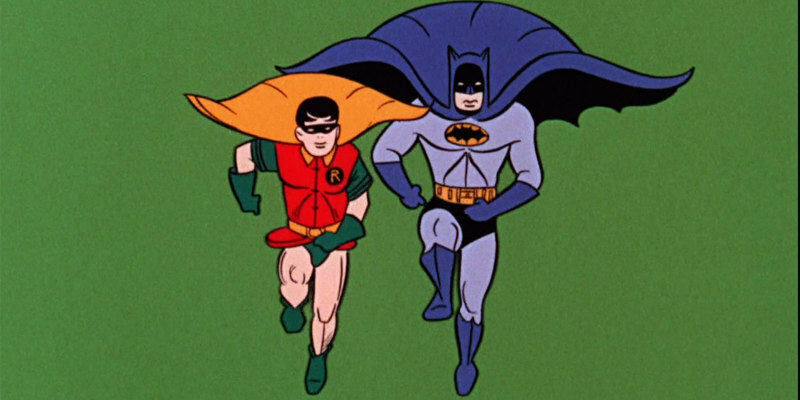 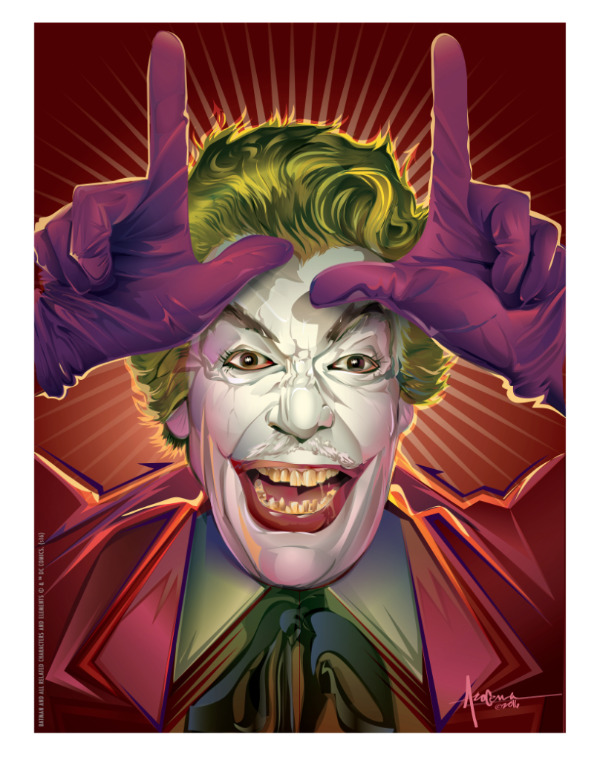 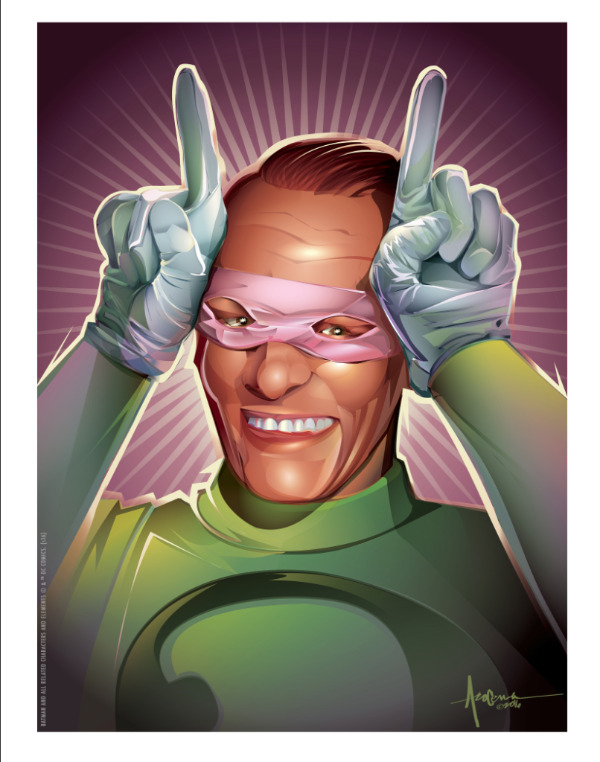 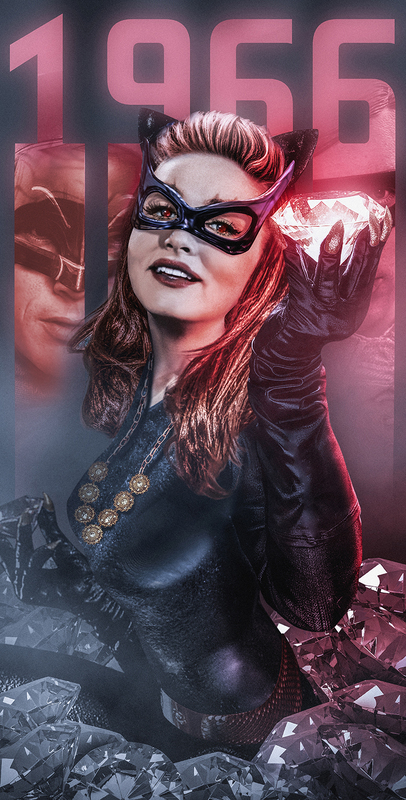 Dark Hall Mansion have released an officially licenced set of fine art prints paying tribute to the 1960s Batman TV show. 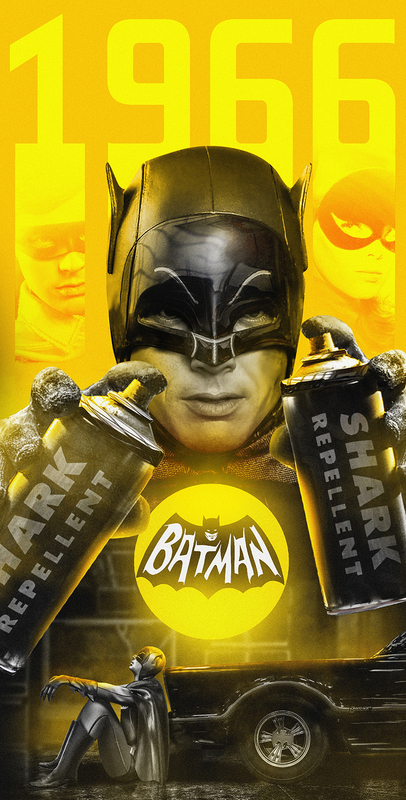 First up are "BATMAN-SHARK REPELLENT!! 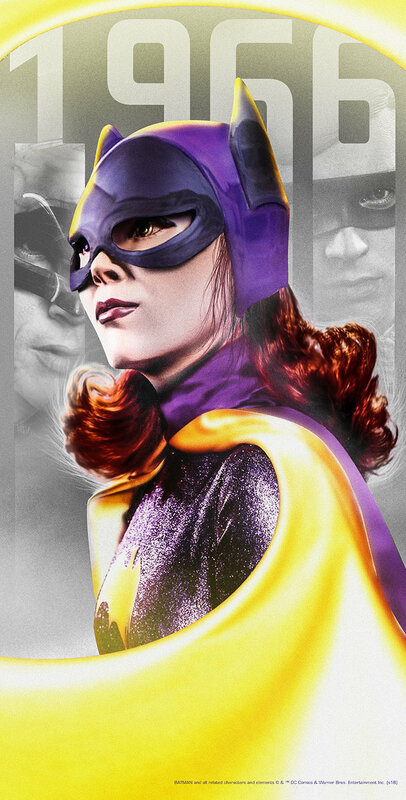 ", "CATWOMAN" and "BATGIRL" by artist Kobe Abdo. 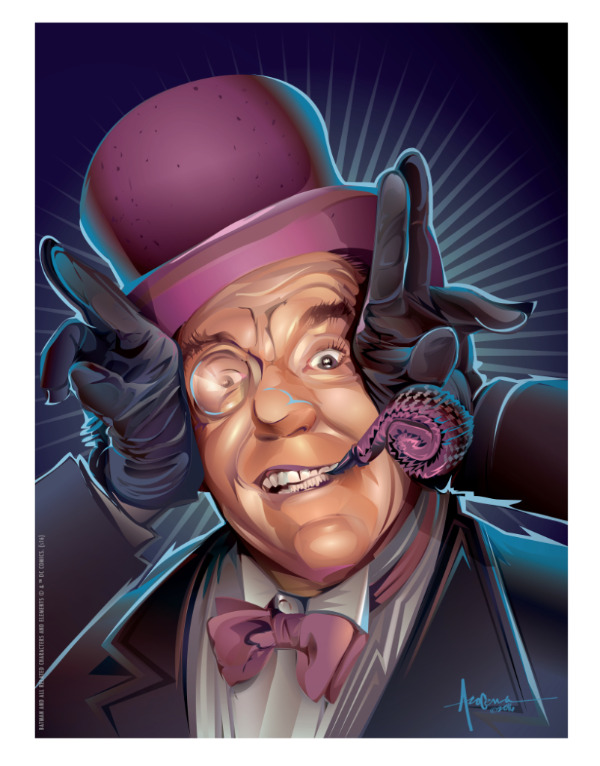 And artist Orlando Arocena contributes "PENGUIN", "JOKER" and "RIDDLER".